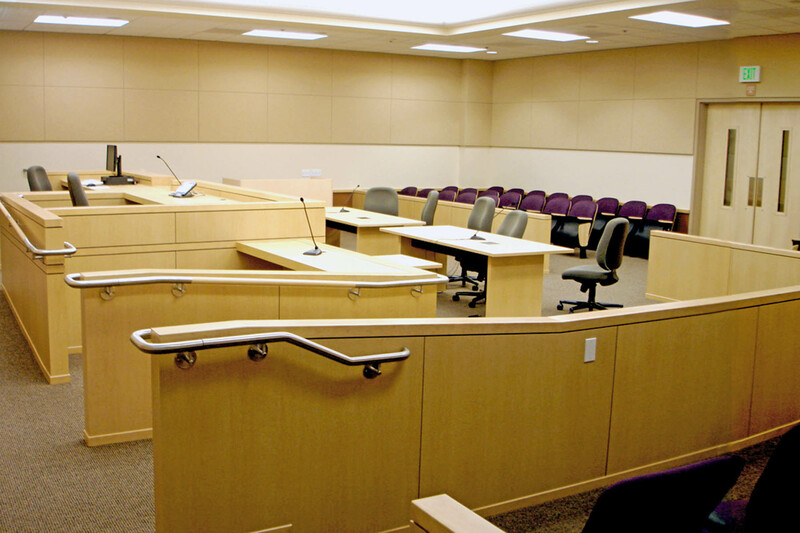 Located on the Empire College campus, this two-story 36,500 sf building shell was modified to meet the expanding needs of the local Superior Court. 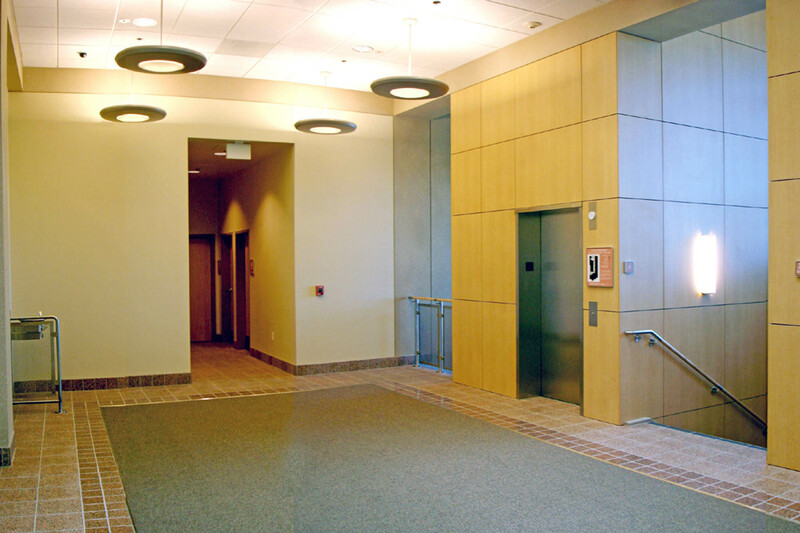 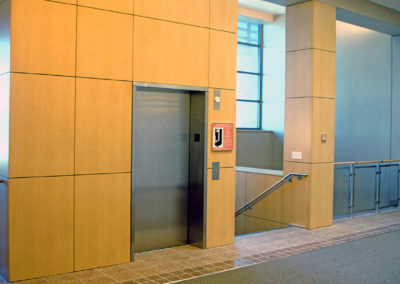 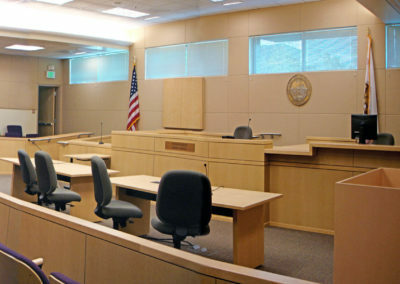 The facility improvement includes two trial courtrooms and four family law courtrooms. 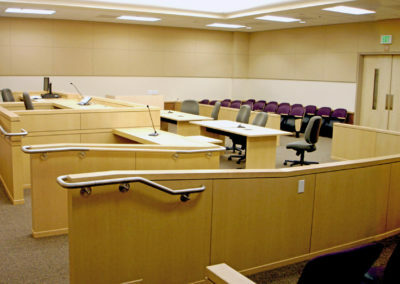 Courtroom support spaces include judicial offices, judge’s chambers, jury deliberation room, attorney conference rooms, settlement conference rooms, witness waiting room, evidence storage and equipment storage. 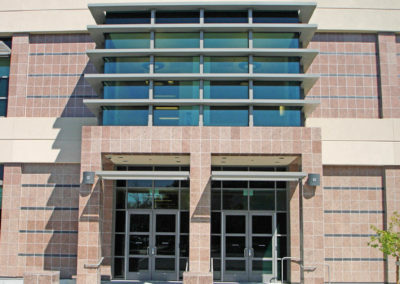 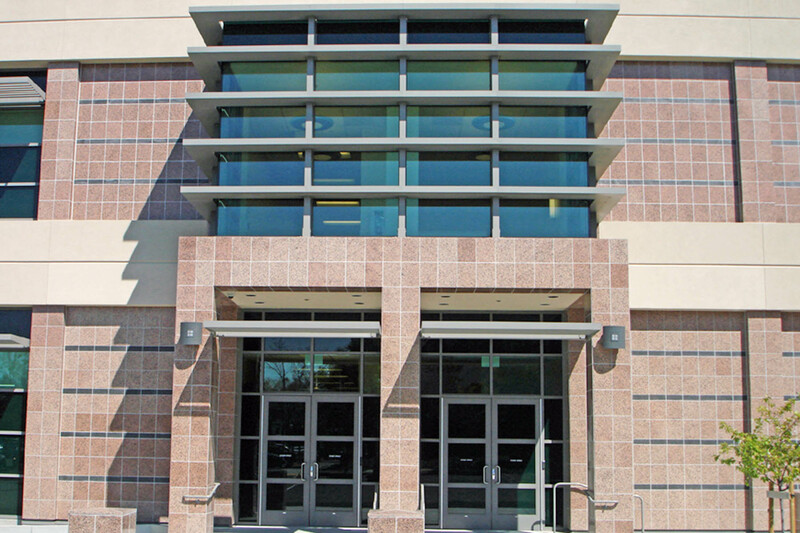 Court administration areas include public assistance counter, records viewing, active and inactive records storage, training room, administrative offices and workstations, and conference rooms. 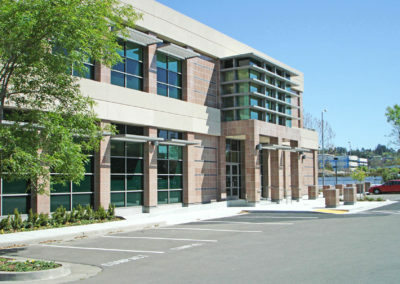 The building also incorporates a Family Law / Self-Help Center and an Alternative Dispute Resolution Division. Facility support spaces include security office, weapons screening station, courtroom public waiting area, public restrooms, workshop conference room, multi-purpose meeting room, HR training room, information technology equipment room, staff breakroom and staff restroom / shower rooms. 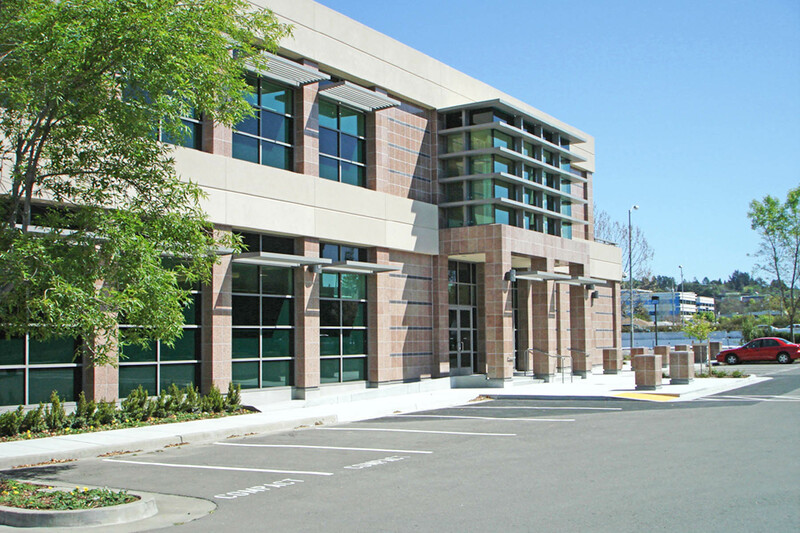 GLASS ARCHITECTS services included site master planning, programming, schematic design, design development, construction documents, bid assistance, and construction administration.